This Saturday, March 19th, at 9 p.m. in the Plaza de San Pedro in Güímar, you have another chance at getting to see a piece of carnaval street theatre called Las Burras de Güímar (The Donkeys of Güímar, where witches turn into donkeys and back again, until the Inquisition turns up and barbeques them along with a sardine), which was suspended last Friday due to the heavy rains. 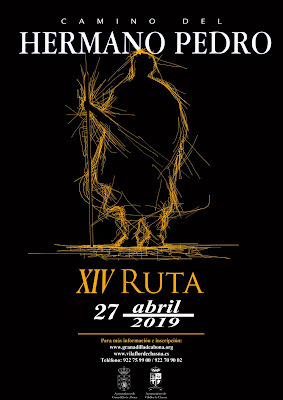 And the following weekend, we have it on authority, on Sunday, March 27th, you’ll be able to see the wonderful old classic cars gather at the Parque García Sanabria in Santa Cruz de Tenerife for their annual exhibition and outing. We assume that times are as before.